Antibiotics may not be quite as endangered as experts have feared. While bacteria are fast evolving resistance to many treatments, one particular antibiotic could represent an impossible puzzle for these superbugs to solve. 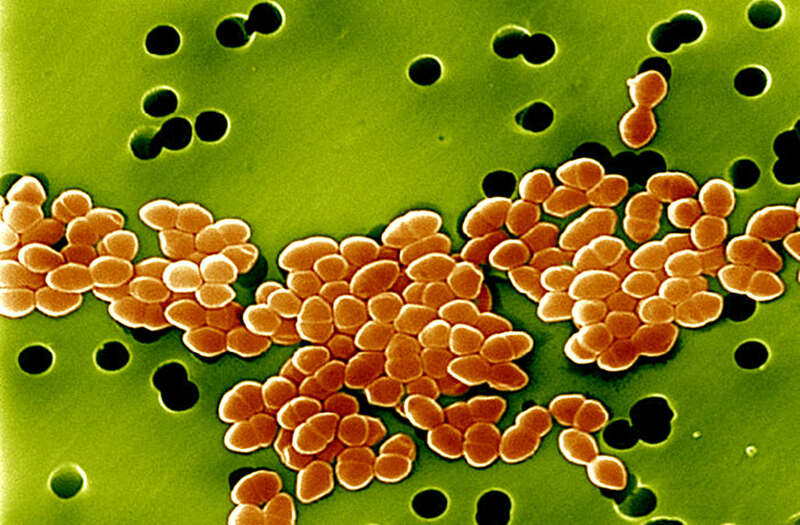 Scientists at the Scripps Research Institute worked with vancomycin, an antibiotic that has already been in use for six decades without most bacterial strains developing much, if any, resistance to it. The original vancomycin breaks apart the structure of the bacterial cells, which has proved effective in disrupting and fighting off the spread of harmful bacteria in the human body. Even so, a handful of bugs have begun to be resistant to the antibiotic. Both the World Health Organization and Centers for Disease Control and Prevention have ranked those particular bacteria as among the most dangerous in the world. As the researchers explain in the latest issue of Proceedings of the National Academy of Sciences, they made a pair of modifications at the molecular level so that the drug was now a thousand times more powerful than it had been before. Much less of the drug would be needed to use to have the same effect against bacteria. That reduced exposure to the drug means bacteria would be less able to develop resistance to it. The researchers say the drug isn't just stronger than it was before, but smarter as well: The alterations now allow vancomycin to fight off bacteria in three different ways. Even if an invading bacteria managed to overcome one of the antibiotic's defenses, it would still fall prey to the other two. In a statement, lead researcher Dale Boger called the drug "magical" for its ability to kill off bacteria. That includes bacteria that were previously resistant to vancomycin. If that holds up with further tests, this antibiotic wouldn't just fight back against superbugs, but actually turn the clock back on bacteria resistance. The drug hasn't moved outside the laboratory yet, and making this souped-up version of vancomycin involves 30 steps. That's a lot of work to create a drug, and the researchers say they hope to simplify the process to ease the task of mass-producing it down the road. For his part, Boger argued this new version of vancomycin is worth distributing even if it never gets easier or cheaper to make, as getting people working treatments to bacterial infections is just that important. The post Super-Charged Antibiotic Could Stop Resistant Bacteria For Years appeared first on Vocativ.